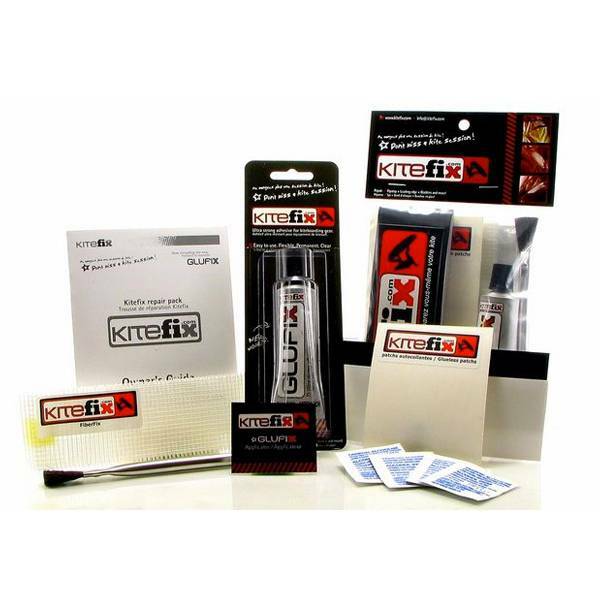 Looking for an economical alternative to the KiteFix Complete Kit? 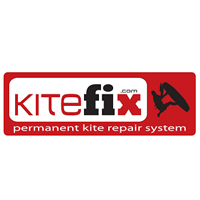 Try the KiteFix Mini-Kit. We have streamlined this kit to provide the basics for repairing a canopy tear up to 48", a 12" leading edge or strut repair and bladder leaks. If your kite canopy is white and you want just the basics, this is the kit for you. This has come in handy a couple of times. My friend always seems to find a tree or big wave to crash his kite into:) Took some work on big cuts but it has lasted so far. Only used it on the canopy.